Transgressive | Mechanical Bride - ‘To The Fight’ OUT NOW. 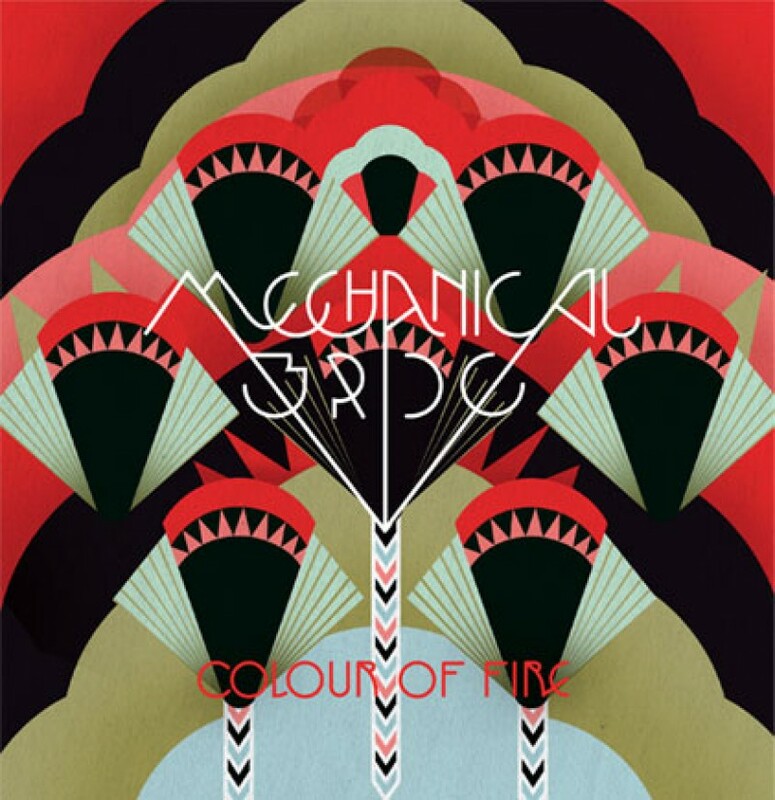 Mechanical Bride - ‘To The Fight’ OUT NOW. Mechanical Bride returns with new single 'To The Fight', taken from her debut album 'Living With Ants'. The incredible video, directed by Lauren Doss and Fabio Youniss can be watched below.